The World Bank is helping to fight poverty and improve living standards for the people of the Democratic Republic of Congo, through education, energy, health and other social services. After years of conflicts between the Twa and Bantu, mediation activities bring back peace in Tanganyika Province. 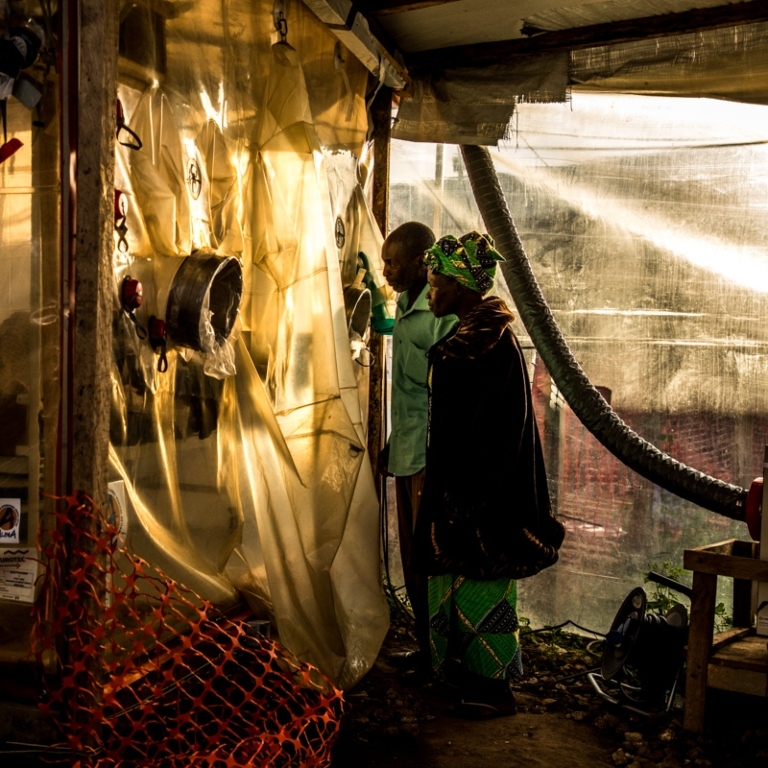 Find how the WB is helping DRC contain the Ebola outbreak which has infected more than 900 people and claimed more than 500 lives. World Bank funds help provide equal access to education for all school age children.